“As an important partner and part of the ecosystem in the offshore wind sector, we need to be at an exhibition that brings together the many players in the industry. 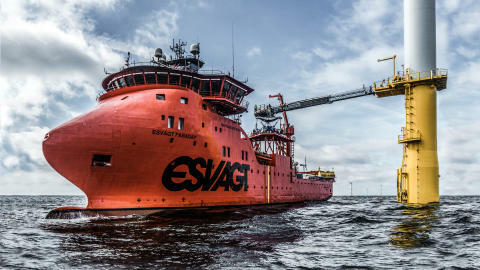 We will meet existing and potential customers, partners and competitors, and reinforce ESVAGT’s long term ambitions in offshore renewable energy,” says Søren Karas. “Together with customers, ESVAGT has developed new, innovative solutions for offshore wind that have changed the industry in a number of ways. We would like to show how we, as an active partner and in dialogue, can help to develop new concepts. Not only do we need to be in the market and top of mind for those looking for a vessel – we need to be top of mind for those looking for a solution. 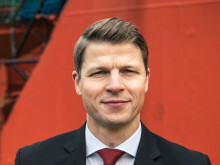 Dialogue and combined development are high on the agenda in the industry and ESVAGT has a strong position as innovative and respected sparring partner,” says Søren Karas.